The Gilcrease Museum is one of the country’s most famous facilities for the preservation and study of American art and history. Stewarded in partnership with the University of Tulsa, the museum houses the world’s largest and most comprehensive collection of treasures and artifacts of the American West, including an unparalleled collection of Native American art and material. The Institute was looking to update and streamline its website to compliment its diverse collection of North American treasures. Our challenge was to help the museum build a new site that could be easily updated and maintained by its staff as well as keep its visitors in the know about the upcoming exhibitions and museum events. What’s more, the vast number of events needed to be easily searchable and filterable by the varying audiences viewing the website. 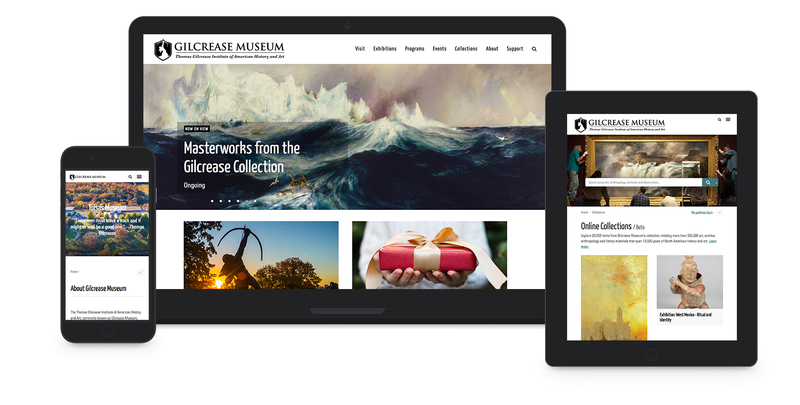 Using custom WordPress templates and modules, we built the site to allow for the Gilcrease Museum administration to easily control the content and keep the site up-to-date with the latest happenings. 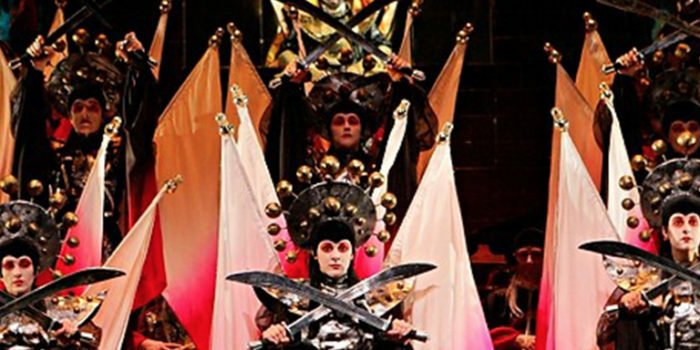 With an easy-to-use, multi-filter calendar feature and user-friendly navigation, Gilcrease staff can quickly and easily upload an event and broadcast to its audiences. Gilcrease now has a modern, mobile-friendly website that puts the focus back where it belongs, on the rare collection of North American artifacts. 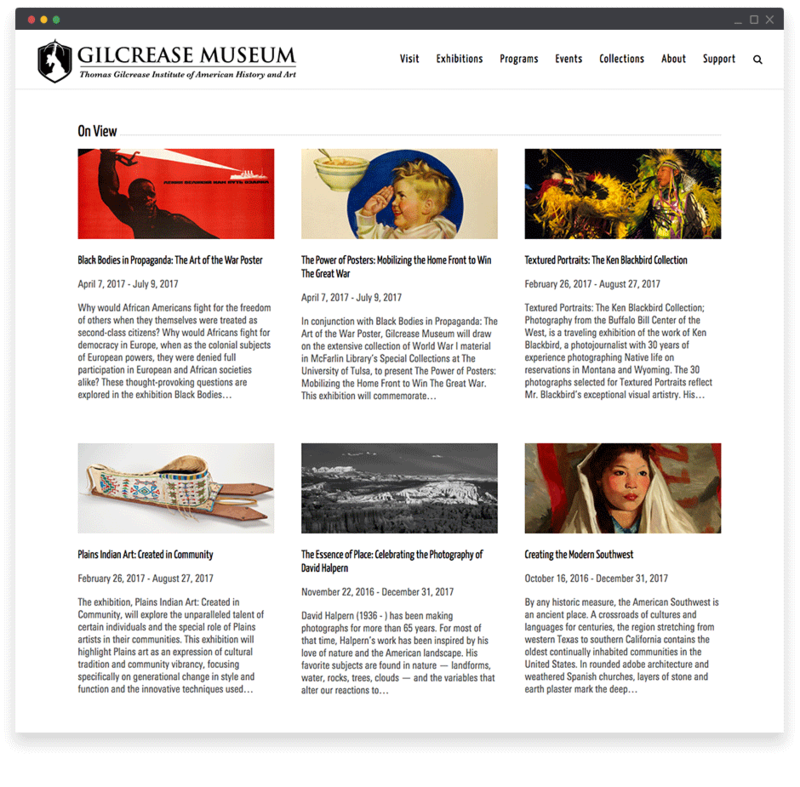 The new site now effectively serves the Gilcrease Museum and its visitors from all over the country and is a go-to resource for the most current institutional events and information.